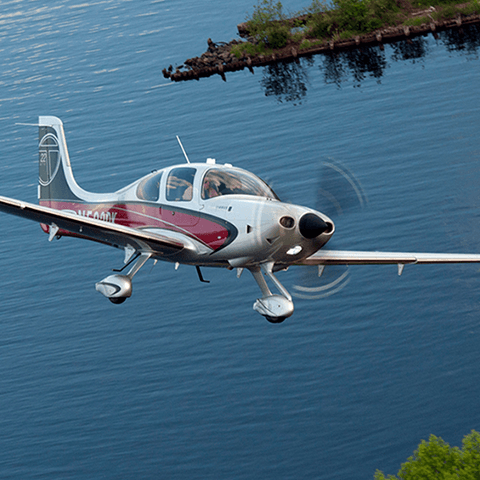 Earning your instrument rating is the best addition you can make to your private pilot certificate. An instrument rating increases a pilot’s confidence, comfort level, airmanship, and most importantly, safety. Our instrument training is based on our very own scenario-based training syllabus that offers real world examples to make you a more proficient pilot. 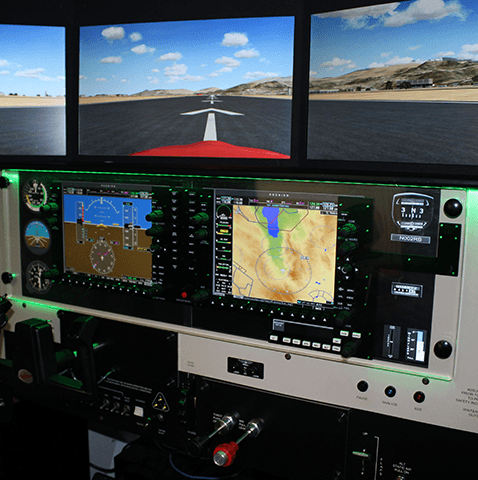 As an instrument student at Nassau Flyers, you will have the opportunity to perform most of your training in our full-motion Redbird FMX simulator. It is a useful tool that can be used to enhance your training and reduce your training costs. During the first phase of your training, you will learn abut proper instrument scanning techniques, and you will become proficient at flying the airplane solely by reference to instruments. After you become proficient at operating the airplane by reference to instruments, you will learn about the instrument flying environment. During this phase, you will learn how to “fly IFR” between airports, fly instrument approaches, and perform holding procedures. 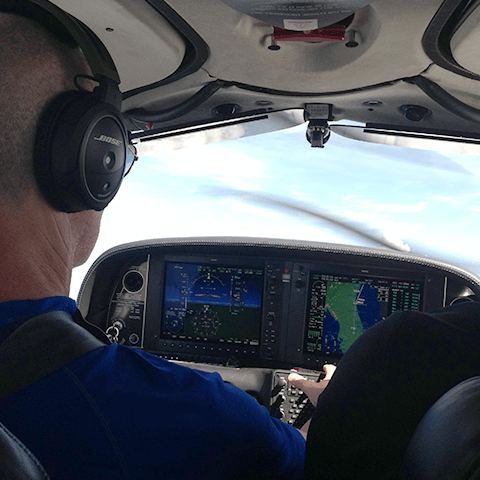 You will becoming comfortable with every aspect of instrument flying. 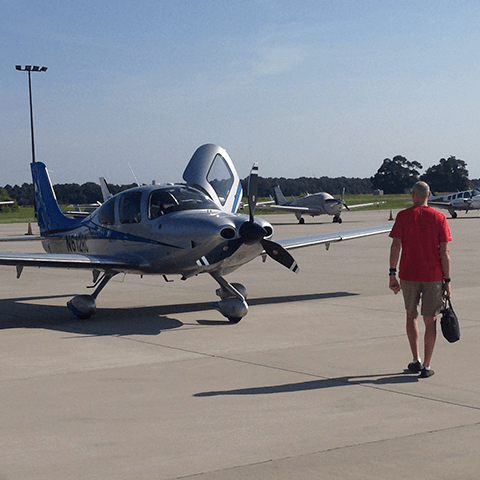 During the final phase of your training, you will fine tune what you have previously learned to ensure you meet the FAA Private Pilot standards. When your instructor deems you ready for the exam, you will be recommended for your checkride. Your training will be performed at your own pace, depending on your availability and your motivation to earn your instrument rating. Your instructor will teach you the required knowledge, and your progress will be recorded in Nassau Flyers’ very own training syllabus. 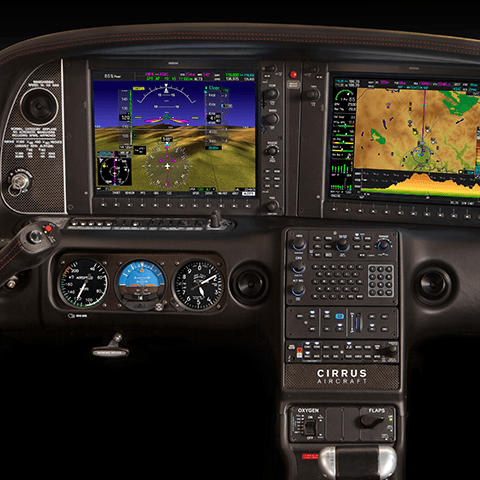 After finishing the training syllabus and successfully completing the FAA tests, you will become an instrument-rated pilot.